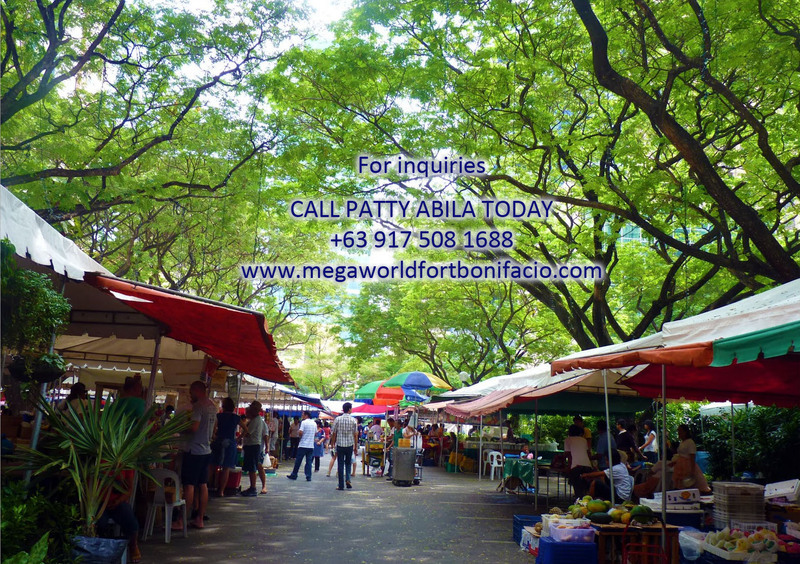 Makati City bustling environs almost make it hard for some to imagine living there in quiet solitude. Even so, there are still families who consider this financial hub an ideal, attractive place to live in due to its proximity to some of the things that matter in life. Besides, not all of Makati is abuzz with the nice and chaos of modern day life. AVAIL OF TODAYs PRICES AND SPECIAL TERMS! 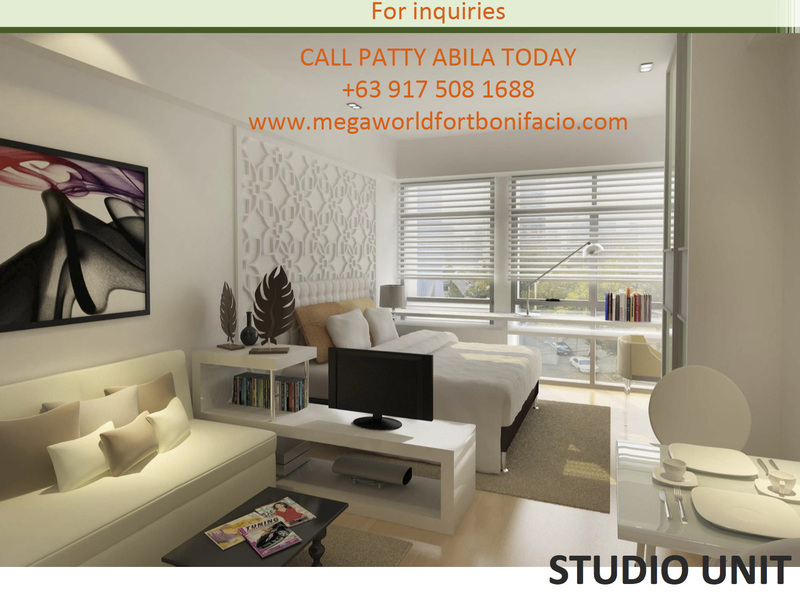 Just ask couple Toti Rica Dalmacion, who in their few years of living in Salcedo Vilalge, have immensely enjoyed the perks and conveniences of being residents of this distinguished village commune. Both looked pretty much at home during each one’s separate interview ath a neighborhood café. 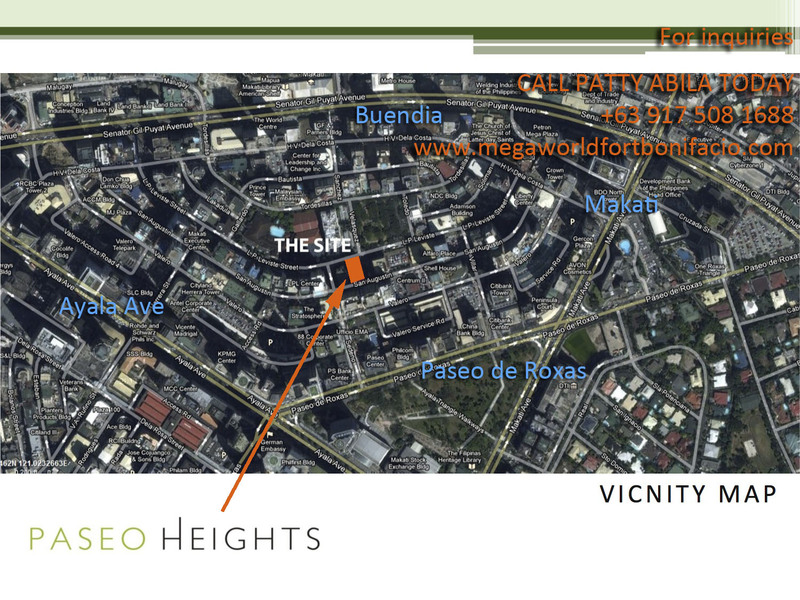 Instead of usual Makati City skyline, occupants of the property’s studios, executive studios, and two-bedroom units (with options to combine adjacent units) are treated to treetop views of the nearby park. 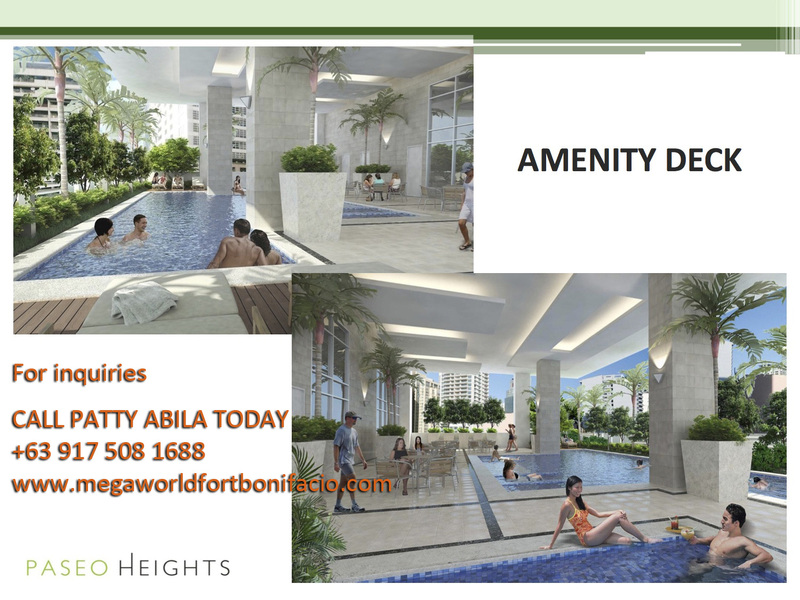 Amenities like a 15-mete lap pool, in poll lounge, outdoor lounge on the wooden deck, gym and the function too, are readily available for residents. Other building services include a 24-hour security system and a fire sprinkler system, among others. Top corporate office, embassies and institutions – Makati Medical Center, Ateneo Professional Schools – are within easy reach. 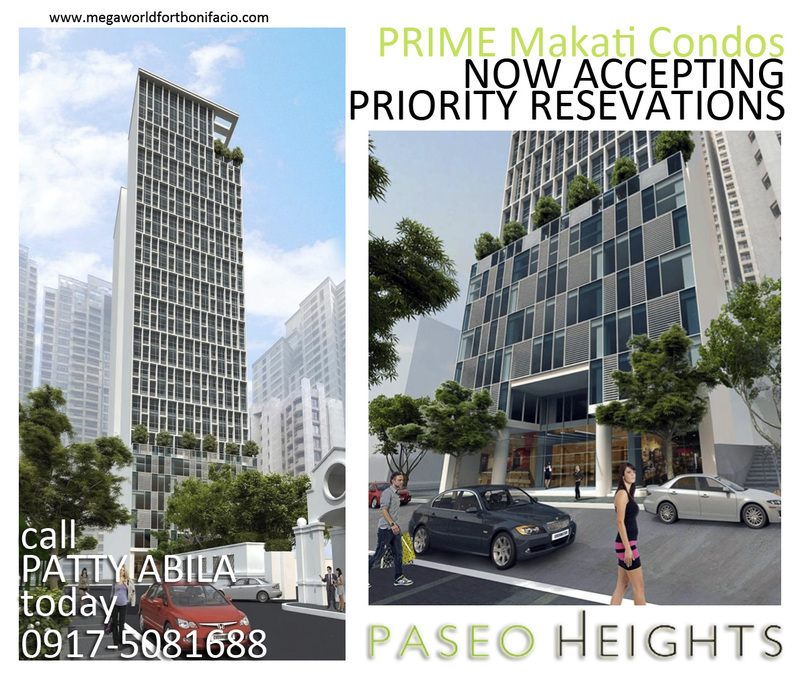 Needless to say, unit owners also get to enjoy the privilege of living at the center of Makati Central Business District. 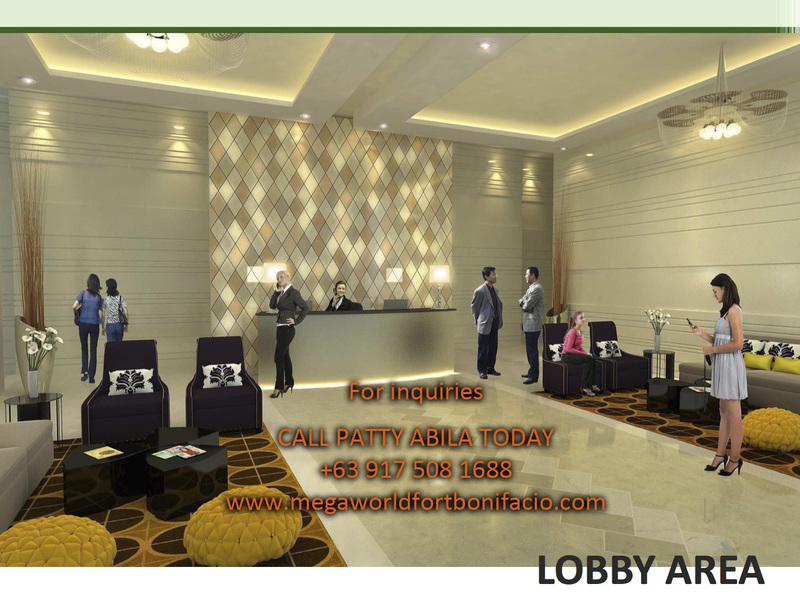 Enjoy the 30-story contemporary designed residential condominium accessible to ALL major avenues such as Ayala Avenue, Paseo de Roxas, Sen. Gil Puyat Avenue (Buendia) and Makati Avenue. 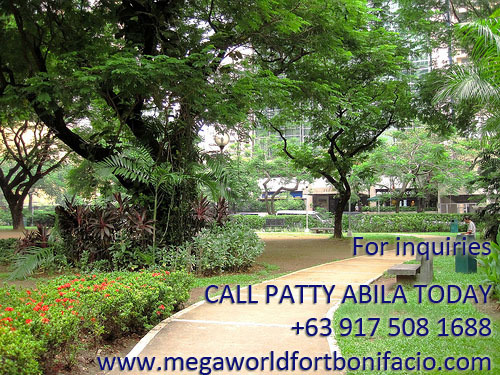 Rockwell City, Greenbelt area and Ayala Triangle just minutes away! 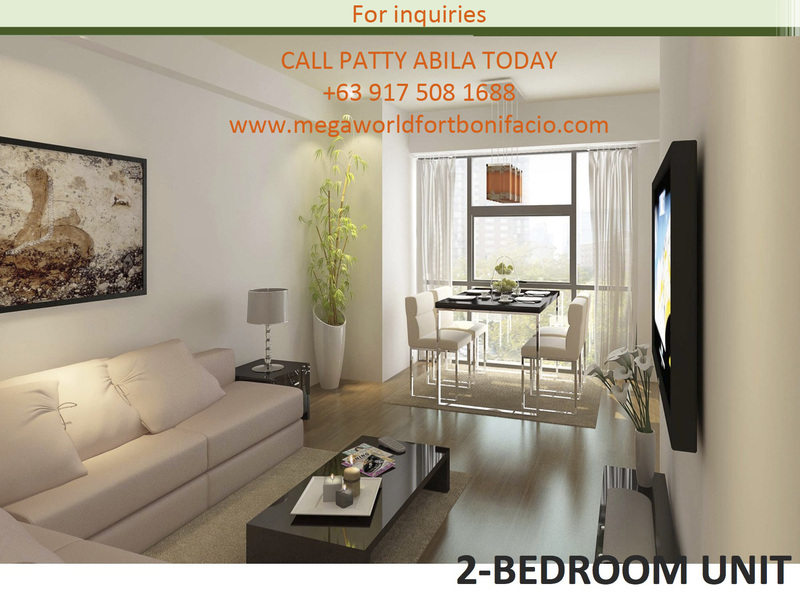 It’s the best of both worlds at Salcedo Village. As Toti cleverly puts it, “Salcedo is more residential than commercial, so it’s pretty convenient to live here, knowing it is a part of the hectic Makati. 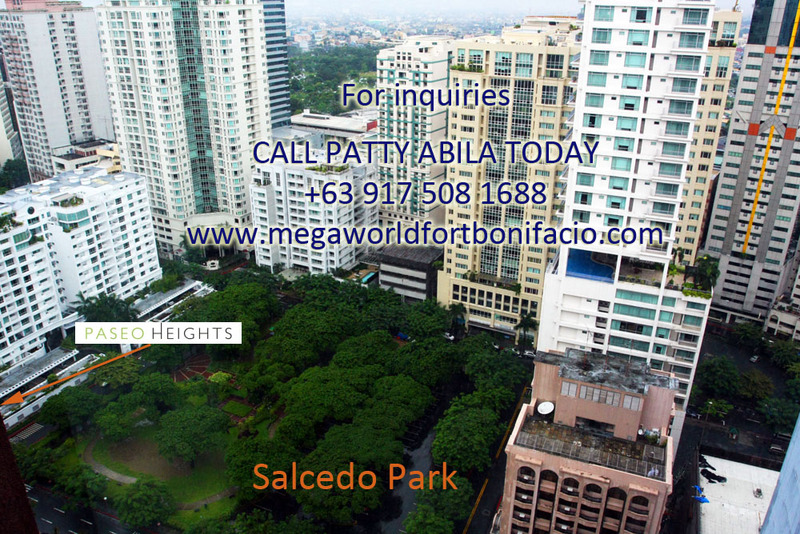 Salcedo Village is the perfect place to live in amidst the hectic lifestyle of Makati. 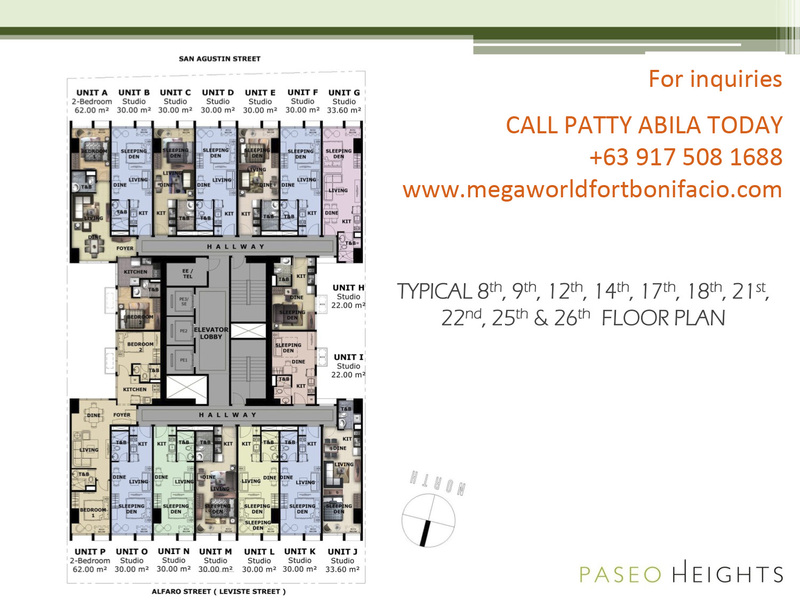 Savor your very own humble SEMI – FURNISHED UNITS in PASEO HEIGHTS. 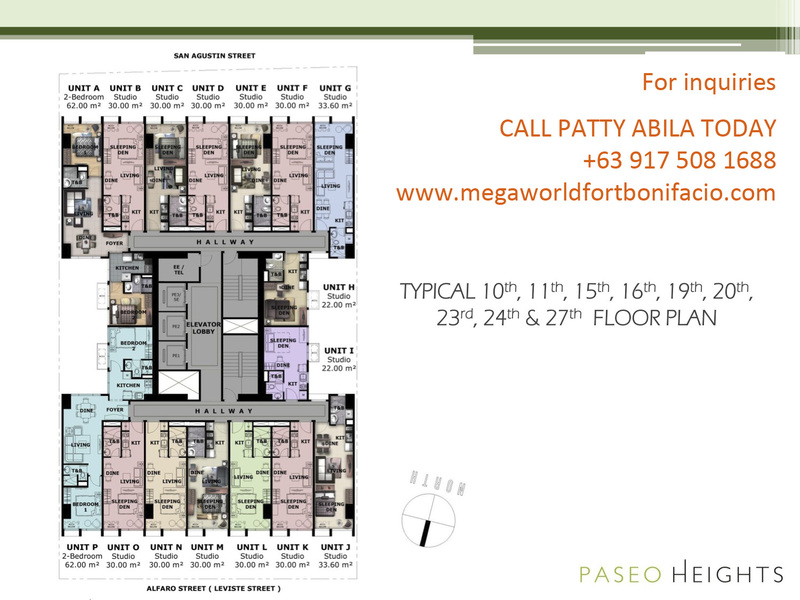 Indulge in the extravagance of living in its address at an easy price! I’ve left a comment regarding the unit cost for One Uptown Residence. 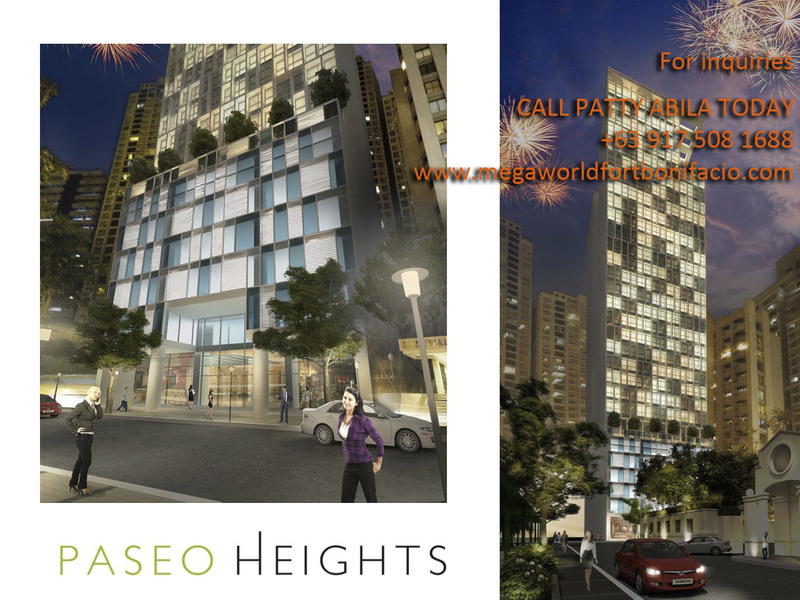 Also, seeing this one in Paseo Height seems interesting too. Would it be possible to provide a computation for a studio unit? Thank you.